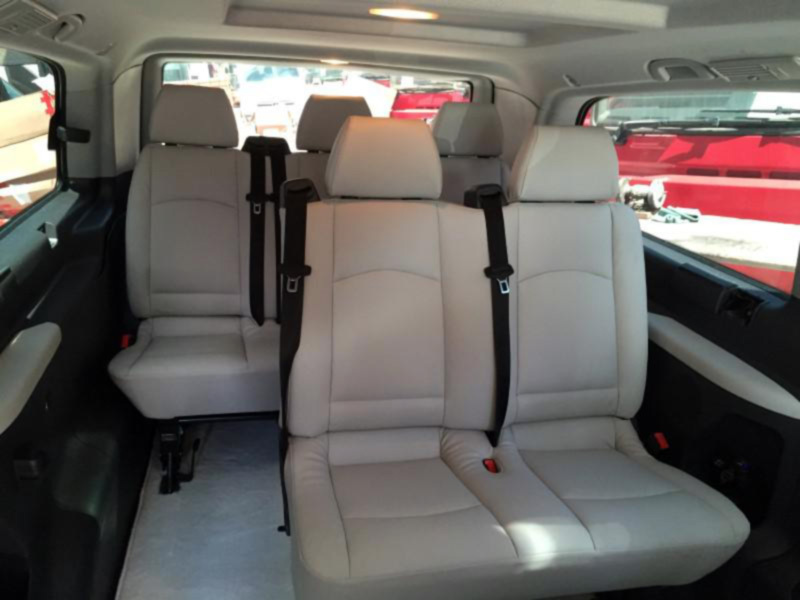 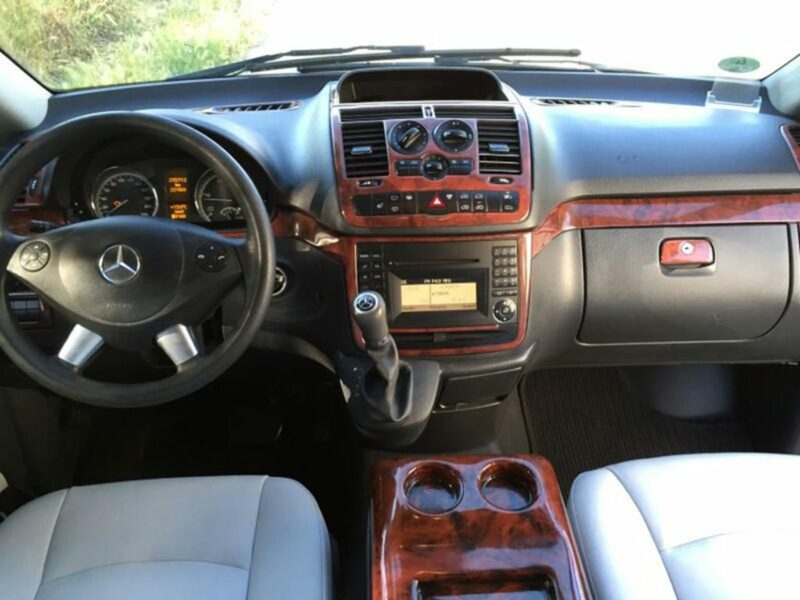 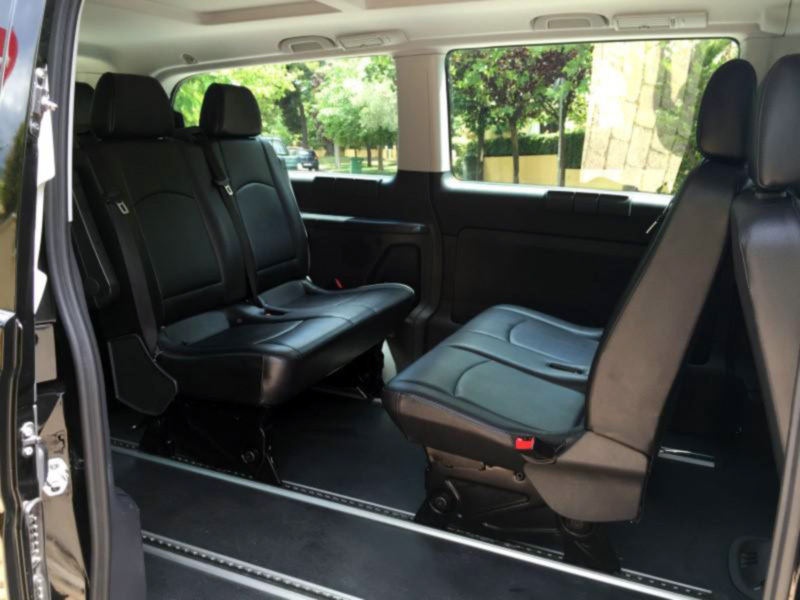 Nikos Limobus – Harpidis Tours suggests the Mercedes Mini Van Viano as the perfect vehicle for touring in Athens. 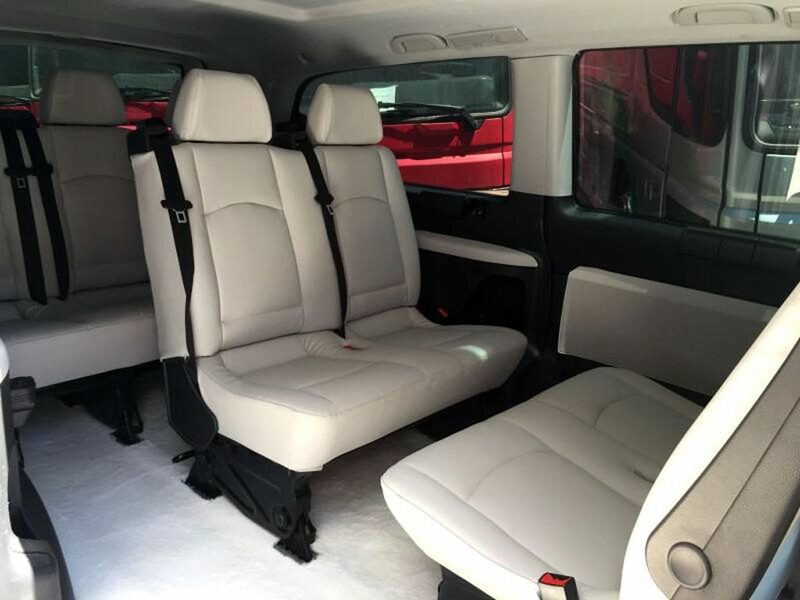 It can transport up to 8 passengers so that you can enjoy the tour with the company of your family, friends or your colleagues. 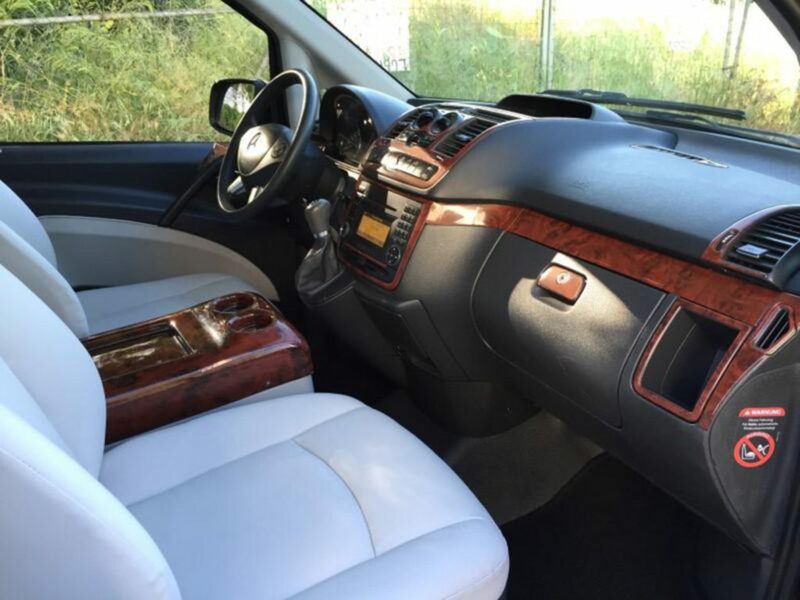 In the van you can find greek and international newspapers and magazines, as well as water, soft drinks, and nuts. 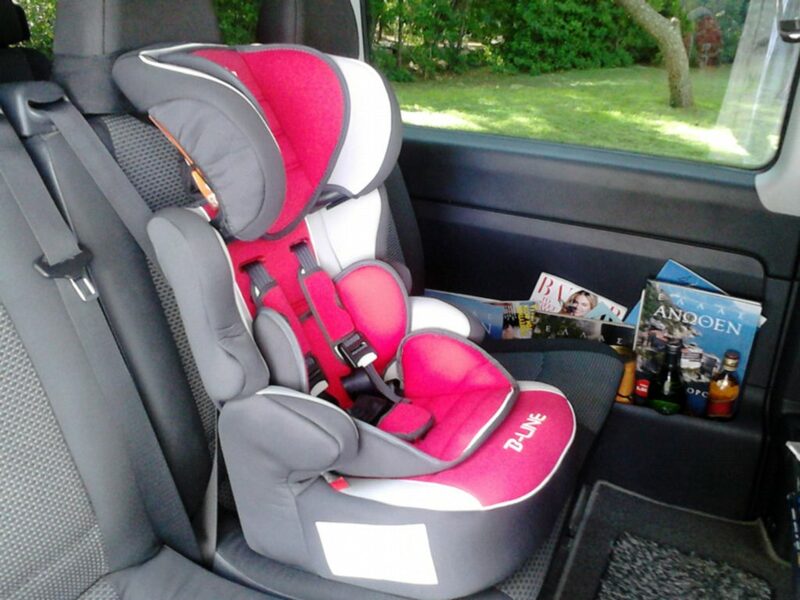 Child safety seats can be installed upon request.